Carter’s was originally selected as a Long Idea on 4/10/17. At the time of the initial report, the stock received a Very Attractive rating. Our investment thesis highlighted strong after-tax operating profit (NOPAT) growth, a rising return on invested capital (ROIC), profitability at or near top of the industry, and an undervalued stock price. We reiterated our position on Carter’s on 10/12/17 and added it to the Focus List – Long Model Portfolio on 11/3/17. During the 465-day holding period, CRI outperformed as a long position, gaining 31% compared to a 19% gain for the S&P 500. CRI has also outperformed during its time in the Focus List, gaining 19% compared to a 9% gain for the S&P 500. CRI was downgraded to Neutral on 7/13/18 after its rising stock price shifted the risk/reward of the stock. When we first recommended the stock, it traded at a slight discount to its peers based on ROIC, but now it trades at a premium. In addition, the fundamentals of the business have begun to decline. The company’s NOPAT growth has slowed from 10% in 2016 to just 2% over the trailing twelve months, and ROIC has fallen from 12% to 10%. The rise in valuation and the decline in fundamentals means CRI no longer stands out as an especially good value compared to its peers. 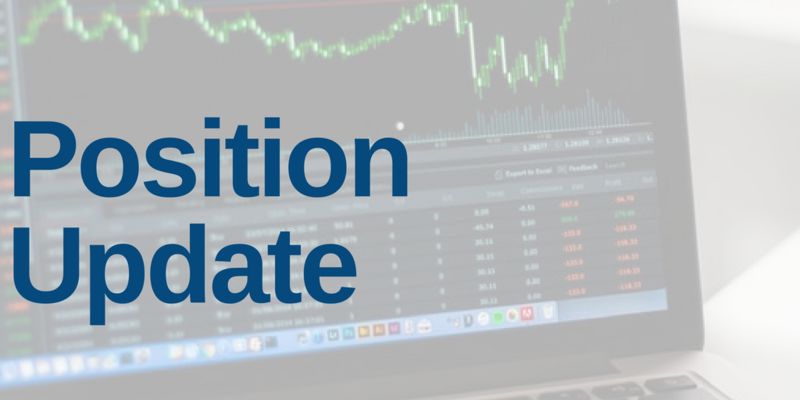 As a result, we are closing this position and removing it from our Focus List – Long Model Portfolio as of July 20. This article originally published on July 19, 2018.